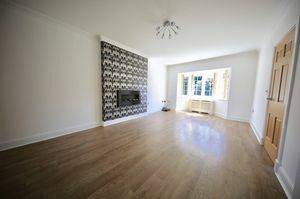 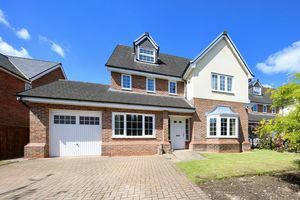 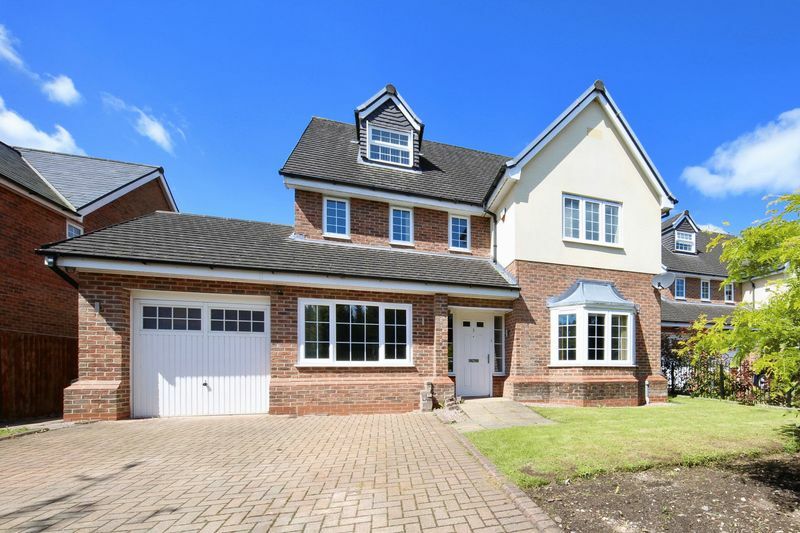 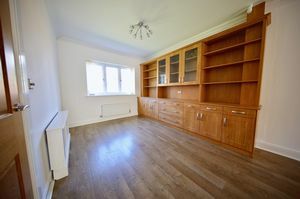 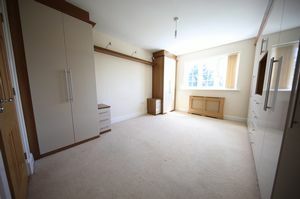 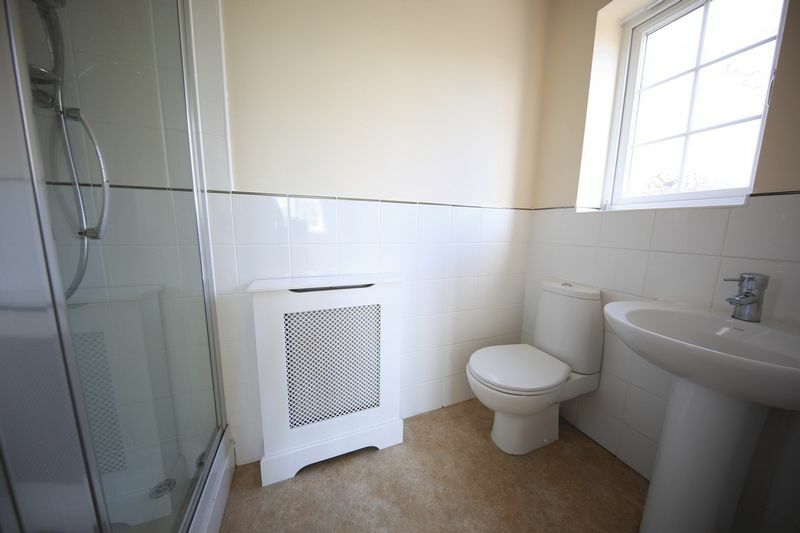 Situated in a sought after Charles Church Homes development. 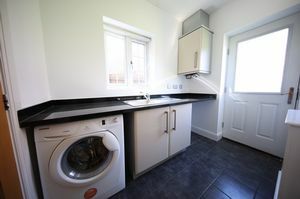 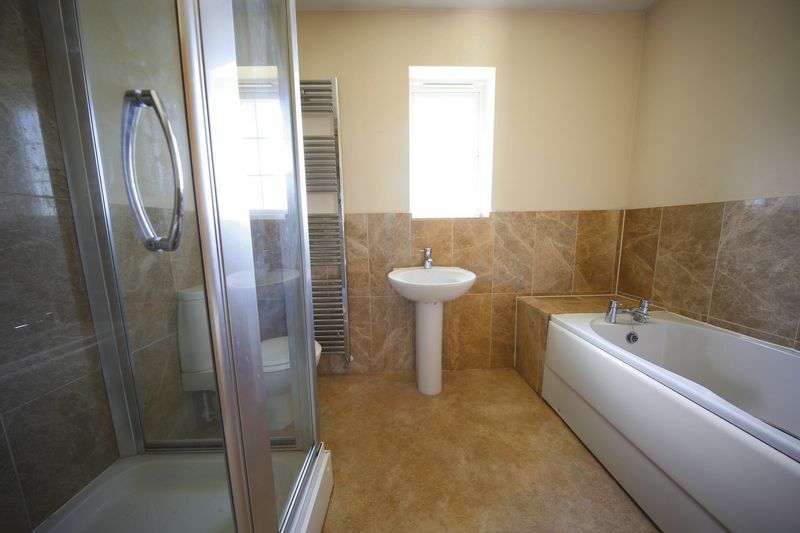 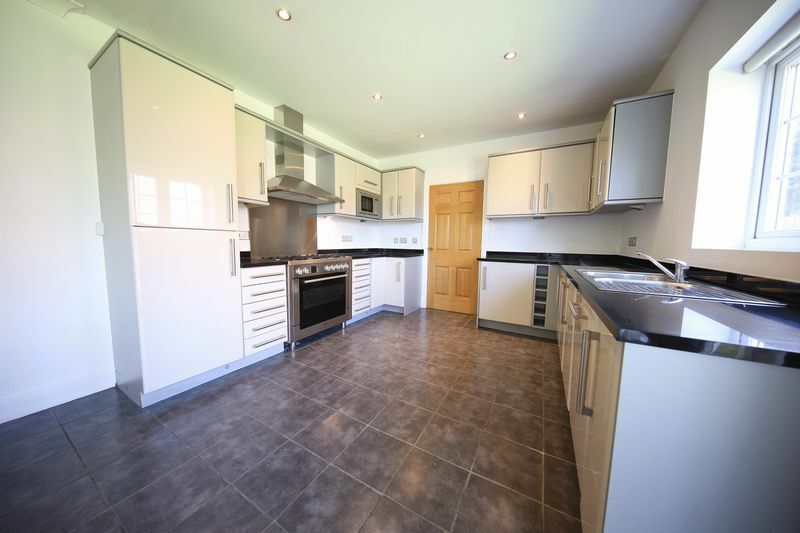 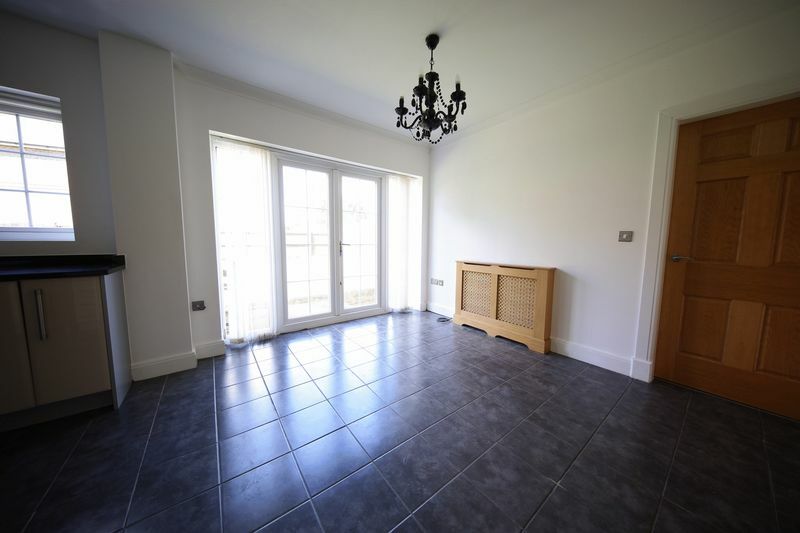 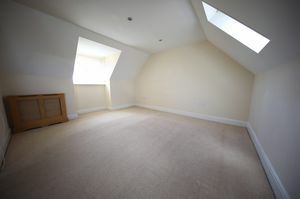 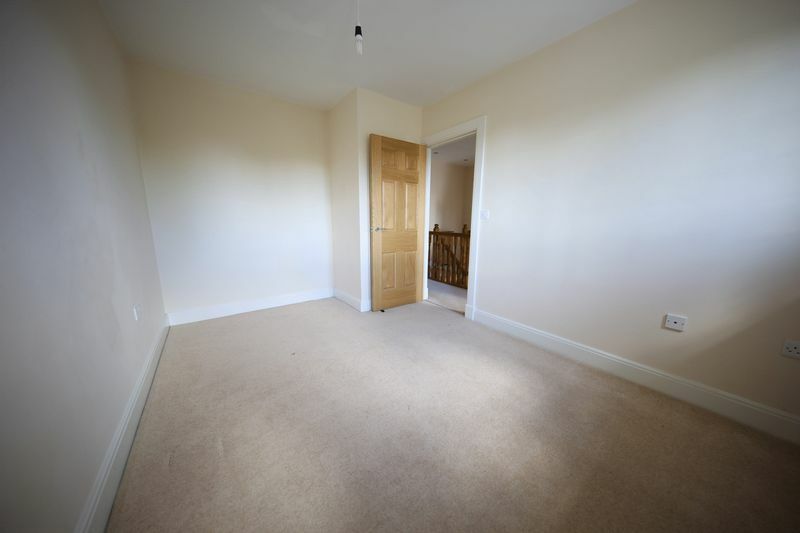 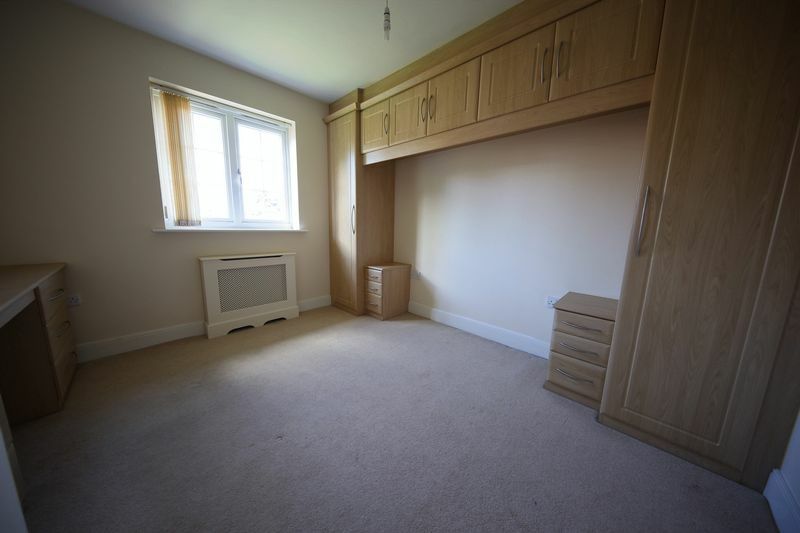 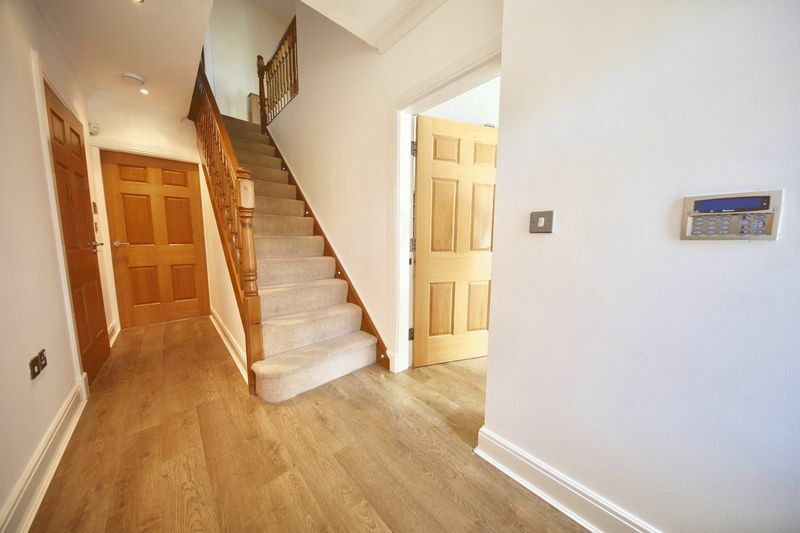 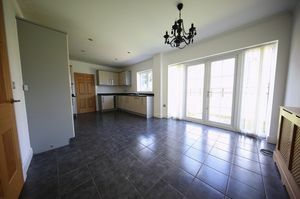 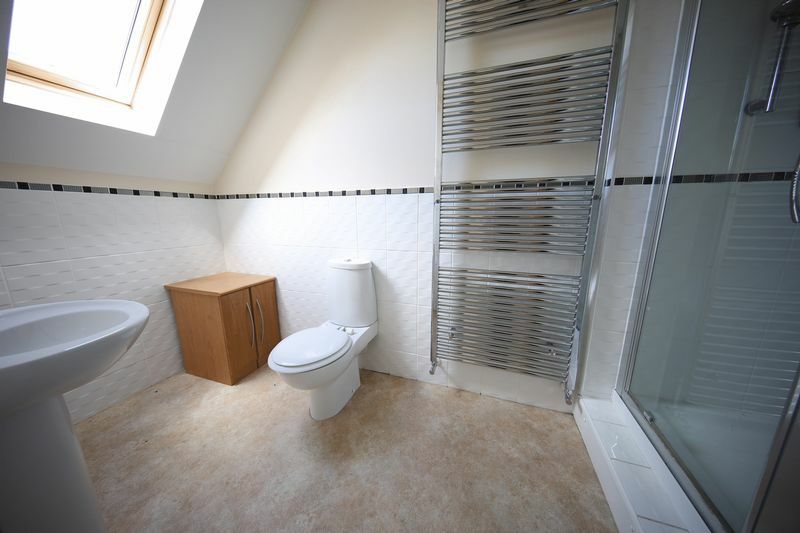 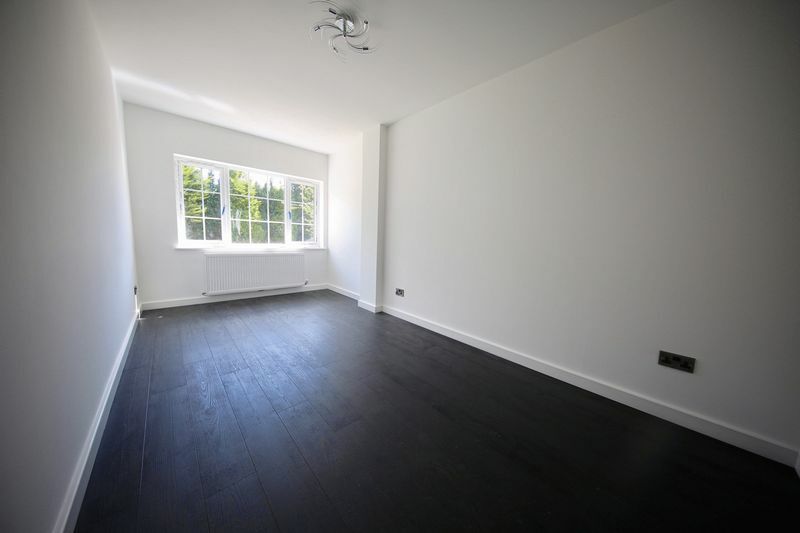 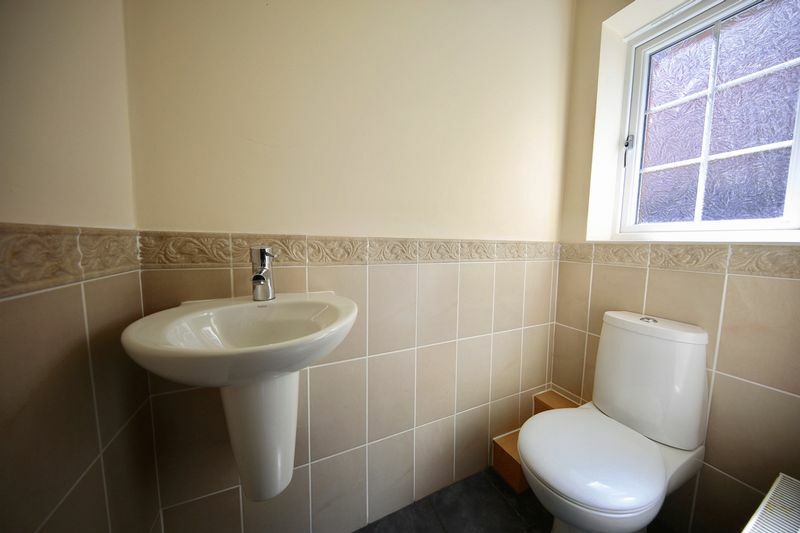 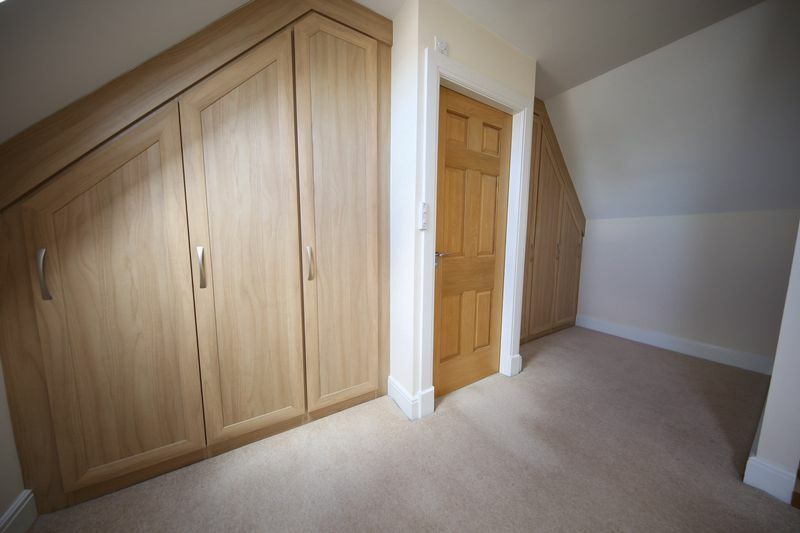 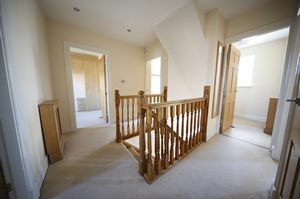 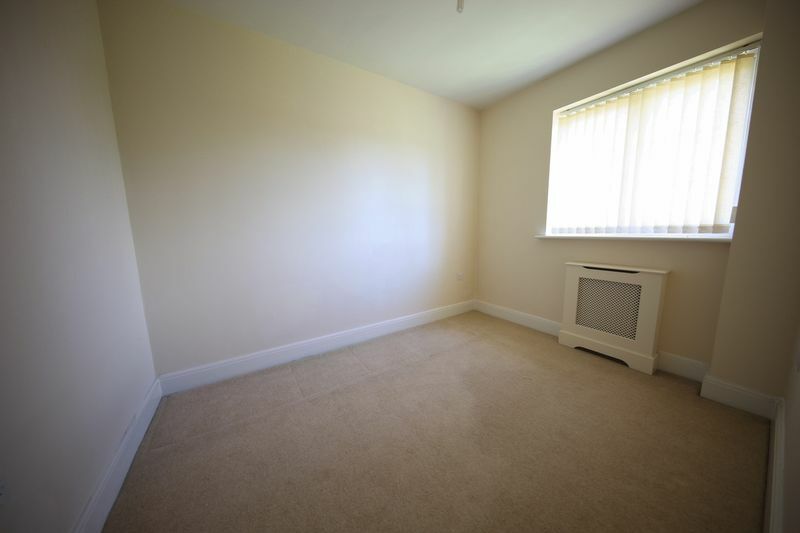 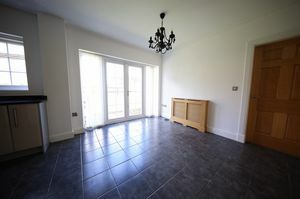 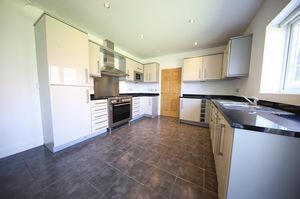 Within a short commute to local amenities and the site of the Rochdale Rugby Union Club. 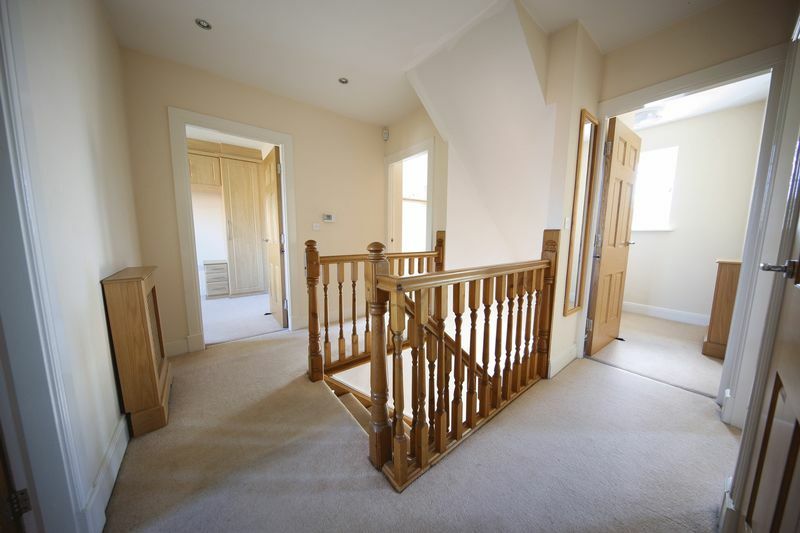 Whilst being conveniently situated for Bamford Village, Rochdale. 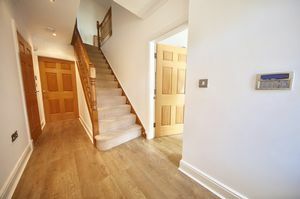 Built to exacting standards, the property offers adaptable family accommodation over three floors. 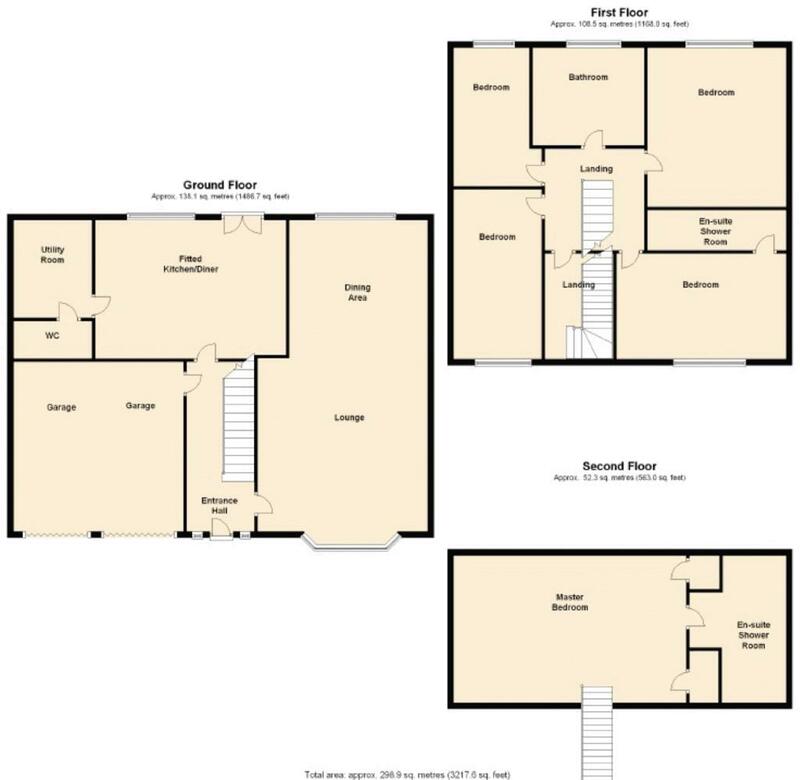 With all the expected attributes of a property in this category, the accommodation briefly comprises: Entrance hall, Lounge diner, Dining kitchen, Utility room, Cloakroom with w.c. On the first floor there are four double bedrooms, one with an en-suite and the three remaining are served by a large four piece bathroom suite. The master suite in the second floor with dressing area and en-suite facilities. 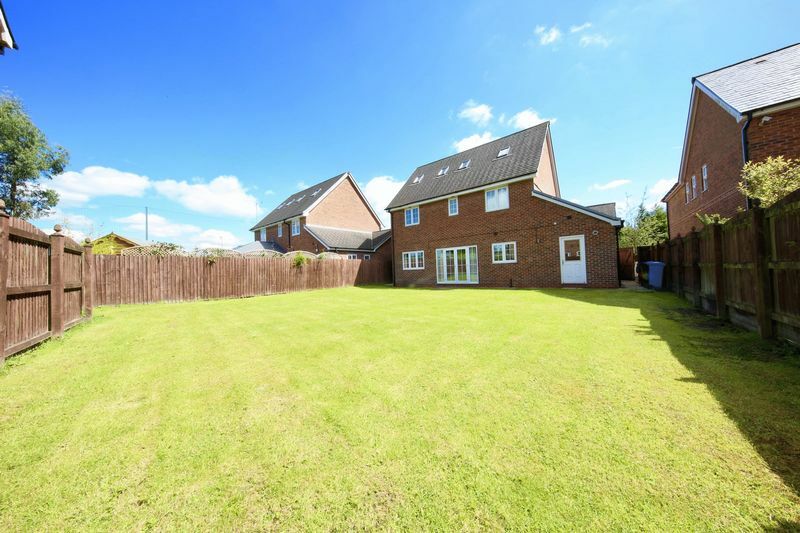 To the outside there are private gardens and driveway leading to the integral double garage.